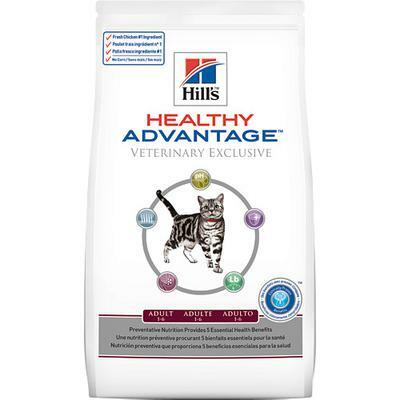 This brand is vet recommended and must be bought at the vet's office/clinic only. Chicken is healthier than seafood. My tuxedo tomcat, Dongwa, loves it and it is very healthy for him. The big bag costs close to $40 and it lasts up to 5 months.